McLaren Construction have won the RoSpa Health and Safety Gold Award 2018. The awards have become the key honours in the health and safety calendar and offer organisations a key opportunity to prove their ongoing commitment to raising health and safety standards. For almost 100 years, RoSPA has been quietly working behind the scenes to change both legislation and attitudes surrounding accidents. The scheme has continued to evolve as the annual awards celebrate excellence in safety performance longer than any other in the industry. 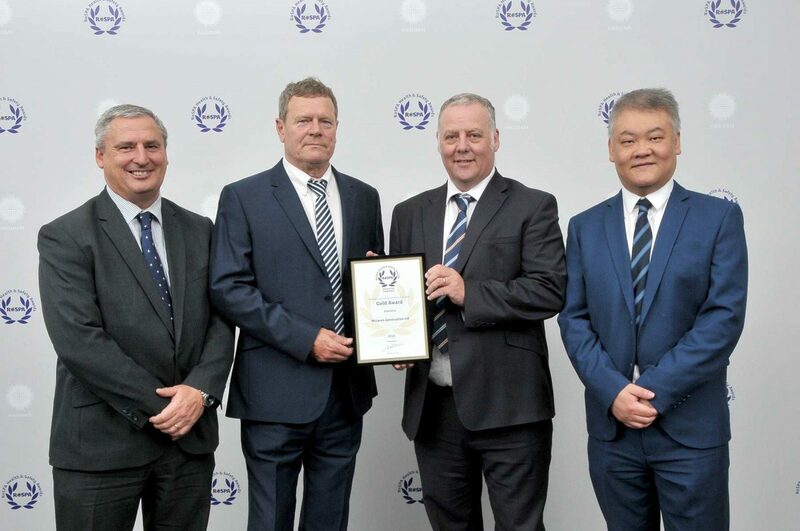 This is the fourth RoSpa Gold Award awarded to McLaren since 2013, as well as two Silver Awards. McLaren is committed to protecting the safety, health and welfare of its employees and supply chain by providing a working environment that is free from harm.